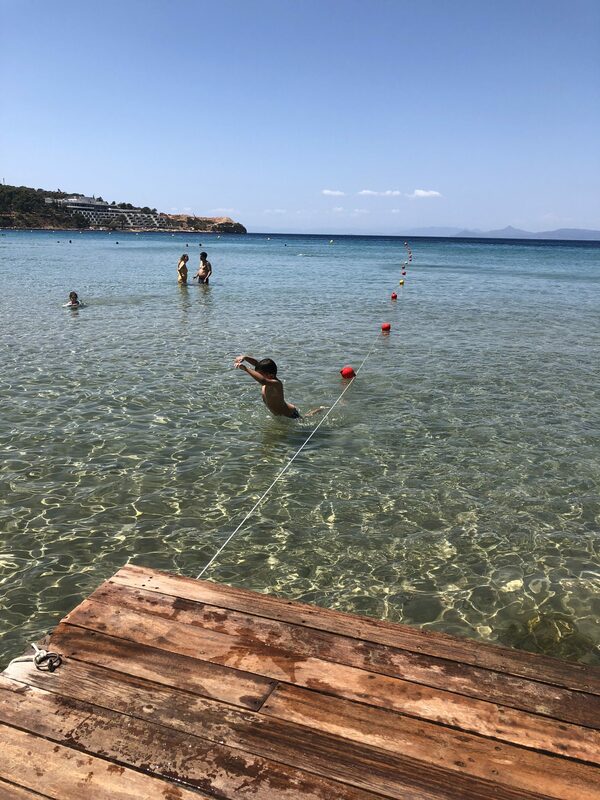 I am DEFINITELY a summer person and this period for me is BEYOND exciting!Just the fact that i have 3 months of enjoying in the sea-on daily basis makes my heart sing:)! 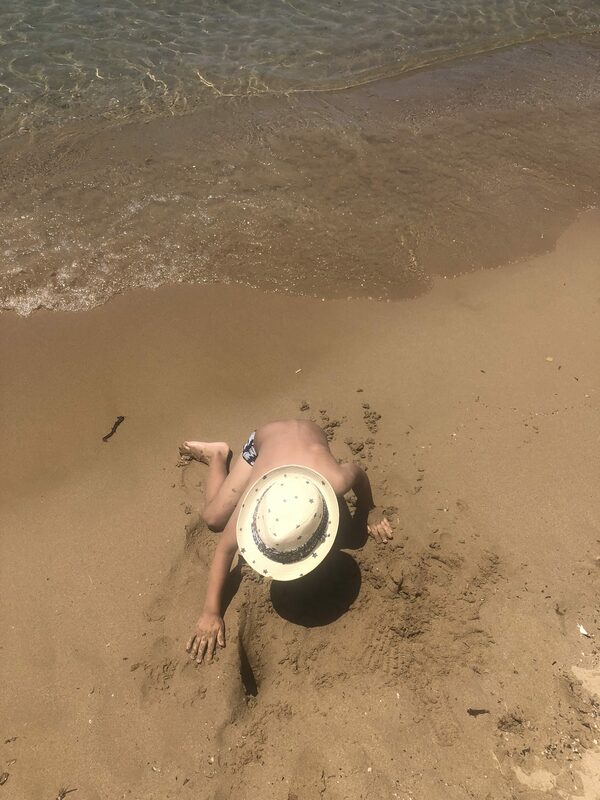 First time i took my son to the beach-he was 3 months old.He loves the sea,he is like a little dolphin-a really god swimmer and just very passionate about the sea. 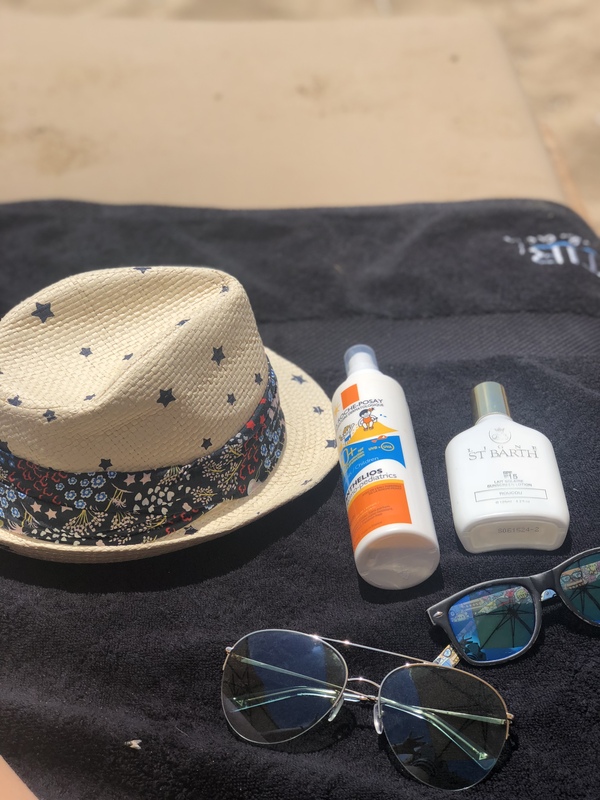 We are spending most of our days at the beach-but i never forget to use sunscreen!That’s a fact.The sun is too dangerous to even go out for a walk without a sunscreen.We have to be extra careful when we decide which sunscreen to choose for our kids. I did a research for you guys and have chosen products that are really safe-but also comfortable on your skin.For me choosing a good sunscreen-except for the safety and a good brand- requires having good texture.I know you will all agree-greasy products can spoil all the “fun in the sun”.The clothes can be easily ruined and your body oily for hours.That’s so annoying! After a long search-i found this perfect “La Roche Posay”50 + spf sunscreen for kids in spray.It has a really light texture and doesn’t leave any white stains all over the body.I find it really easy to apply since it a spay packaging.It doesn’t have any special smell-but it is really soft and smooth.Try it! 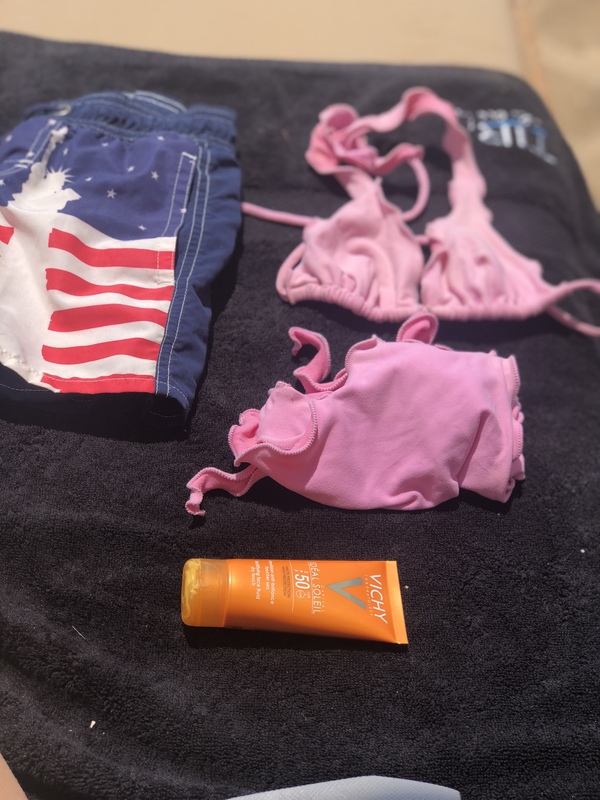 Sunscreen that i use for my face is “Vichy ideal soleil”50 spf,Matttyfying face fluid dry touch.The thing that i love about it that it leaves your skin Matte-you dont have to worry about shiny for-head!Easy to apply a bit of a make up later on in the afternoon.I absolutely love it.Find more “Vichy” products here.